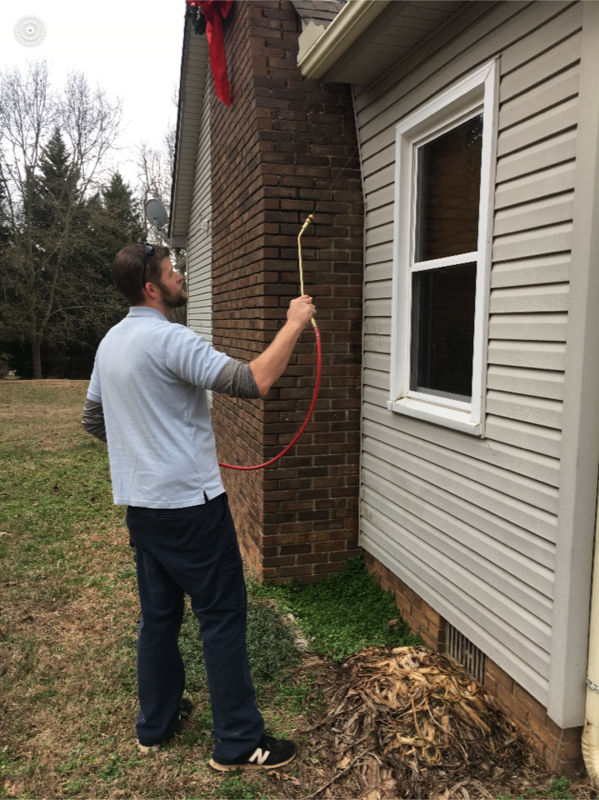 Call Now For $100 Off Termite Treatments! 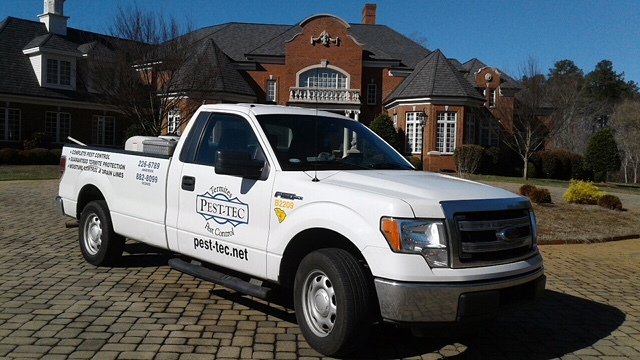 We're your friendly, family owned and operated pest control experts serving Anderson, SC and the surrounding areas since 2000. 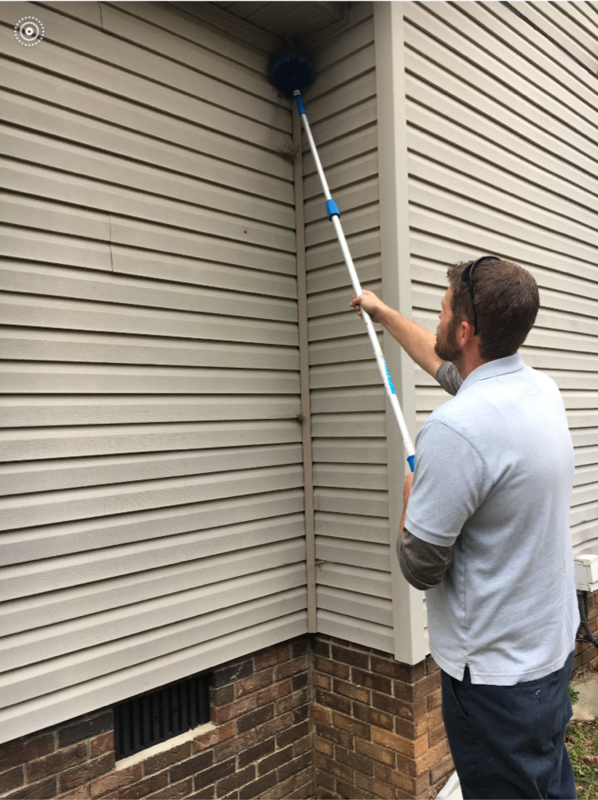 We offer a wide variety of services ranging from termite control to moisture control using dehumidifiers, barriers, and drain lines and pumps. 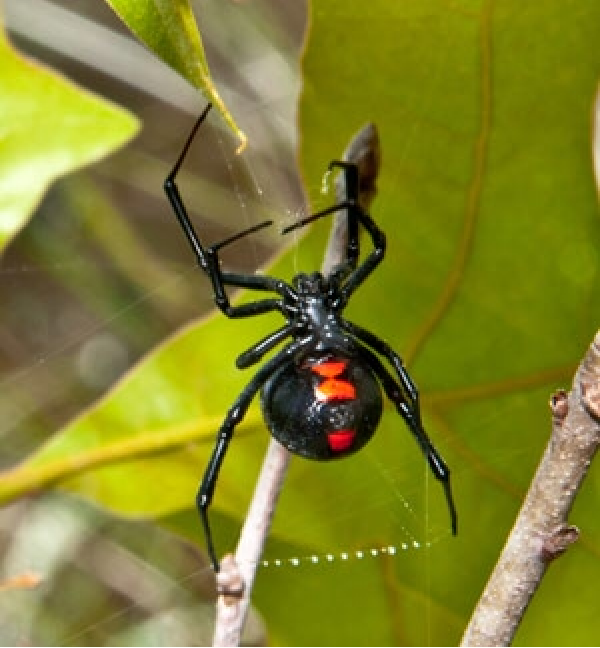 Our dedication to prompt service makes us the exterminator you can count on when you need us the most. 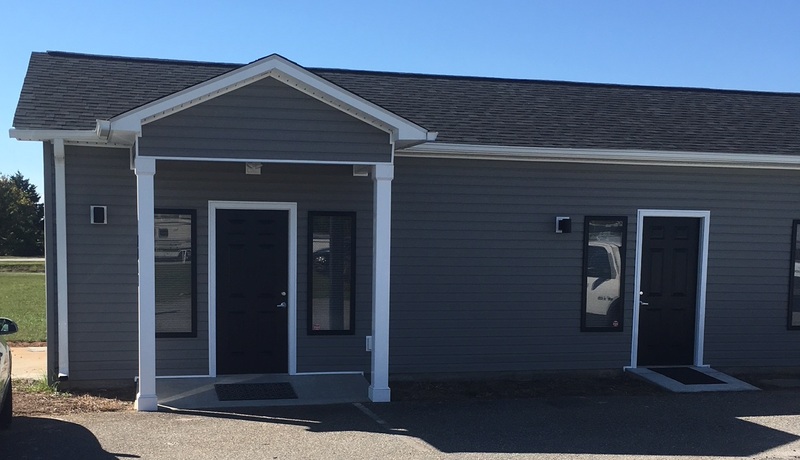 Call us today for service or ask about our economical treatment plans that meet your needs and budget! 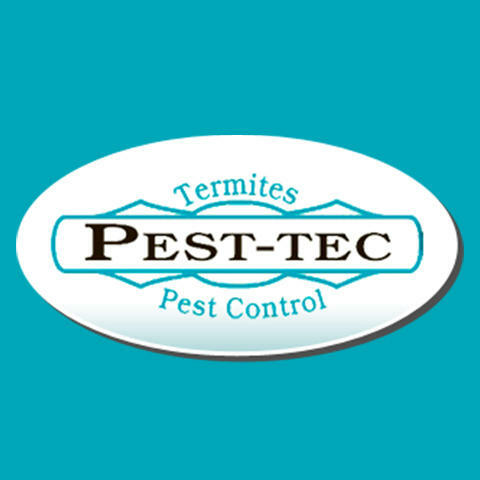 Currently there are no reviews for ' Pest-Tec '.